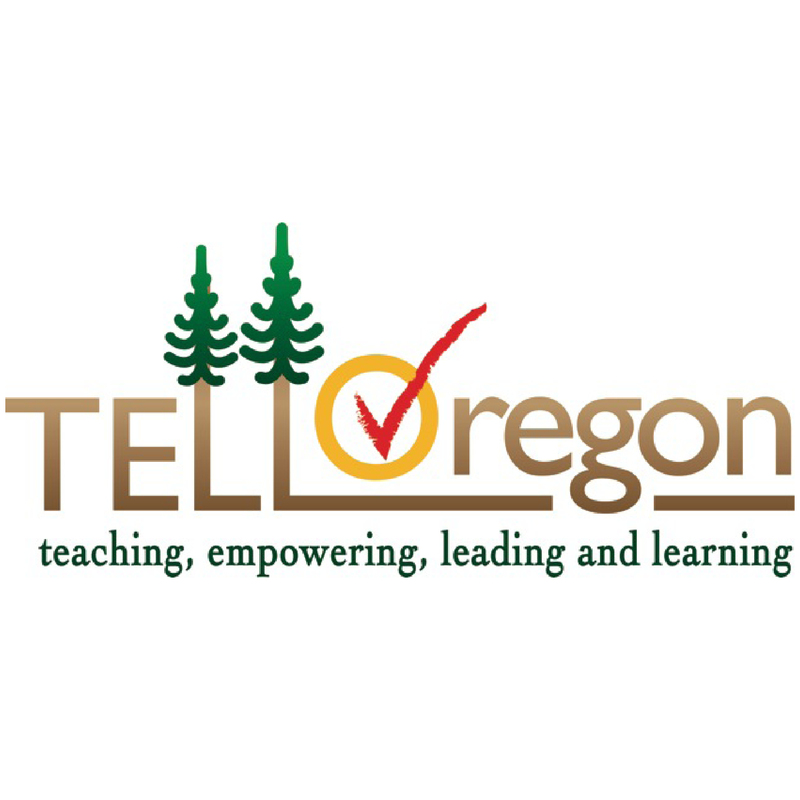 The 2018 TELL Survey opened February 1st and runs throughout the month, inviting feedback on teaching and learning conditions from teachers and administrators at Oregon schools. Supported by a wide array of partners including the Governor’s Office, Chief Education Office, Oregon Department of Education, Confederation of Oregon School Administrators, Oregon Education Association, Oregon School Boards Association, Oregon Education Service Districts Association, and Chalkboard Project, the biennial survey was first administered in 2014. The 2016 survey garnered more than 18,000 responses. The survey is administered online and is fully anonymous. It will be available throughout the month of February and schools that achieve 50% or greater response rate and have a minimum of 5 respondents will receive their school-specific data later this spring. You can access the survey at the link below. As an administrator, you are encouraged to share the TELL survey with your faculty throughout the month.